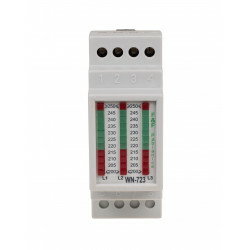 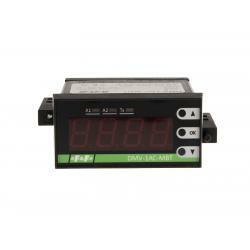 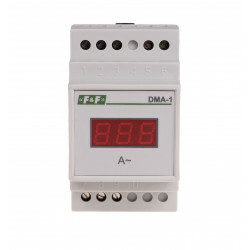 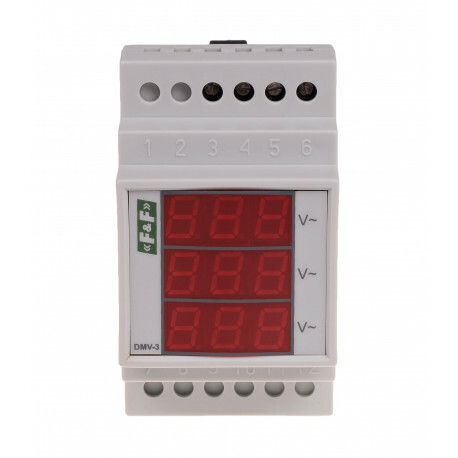 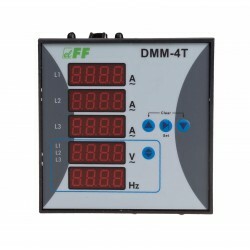 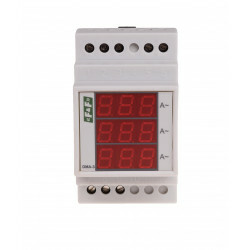 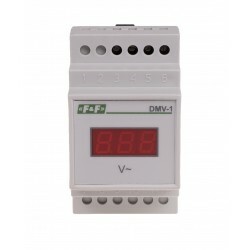 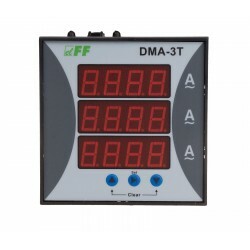 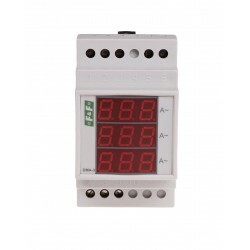 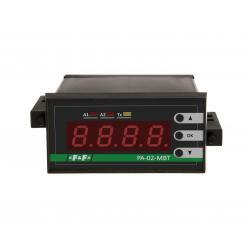 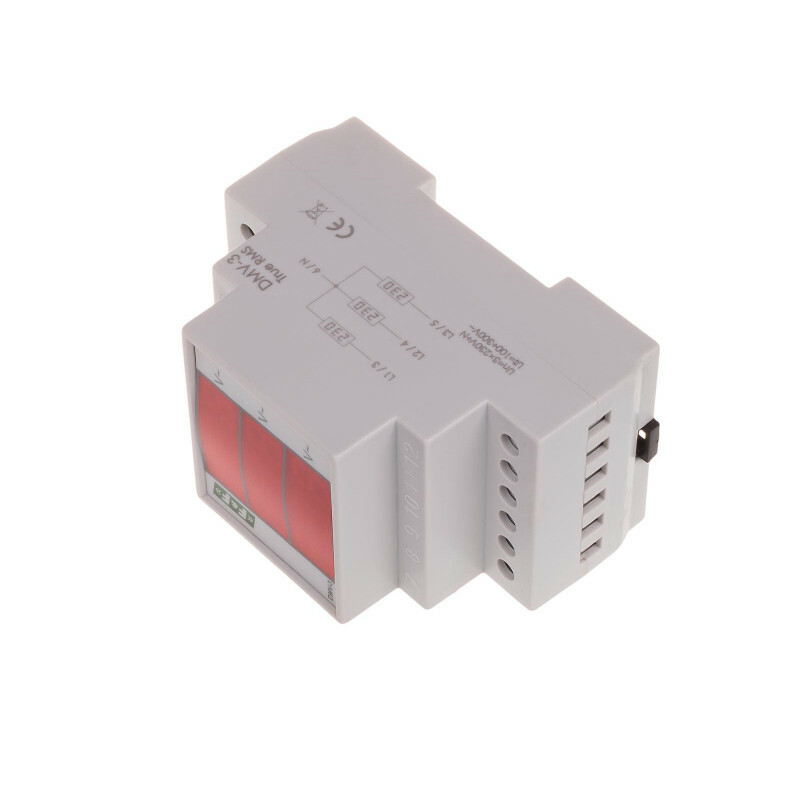 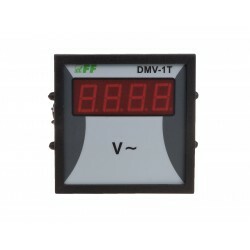 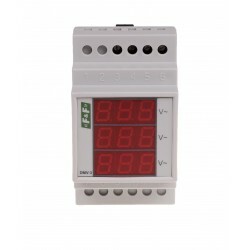 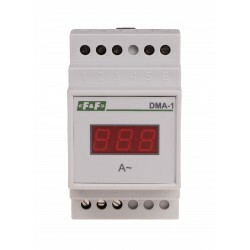 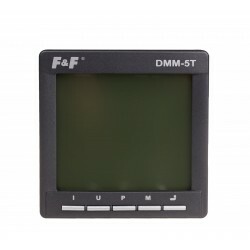 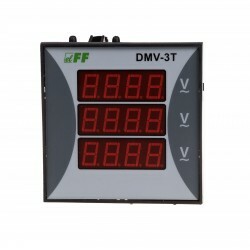 Voltage indicator DMV-3 is used for continuous reading of three-phase voltage network. 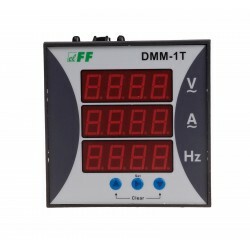 * Measure the phase voltages. 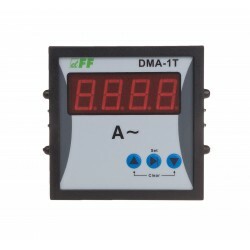 * Measuring the circumference is also a circuit device. 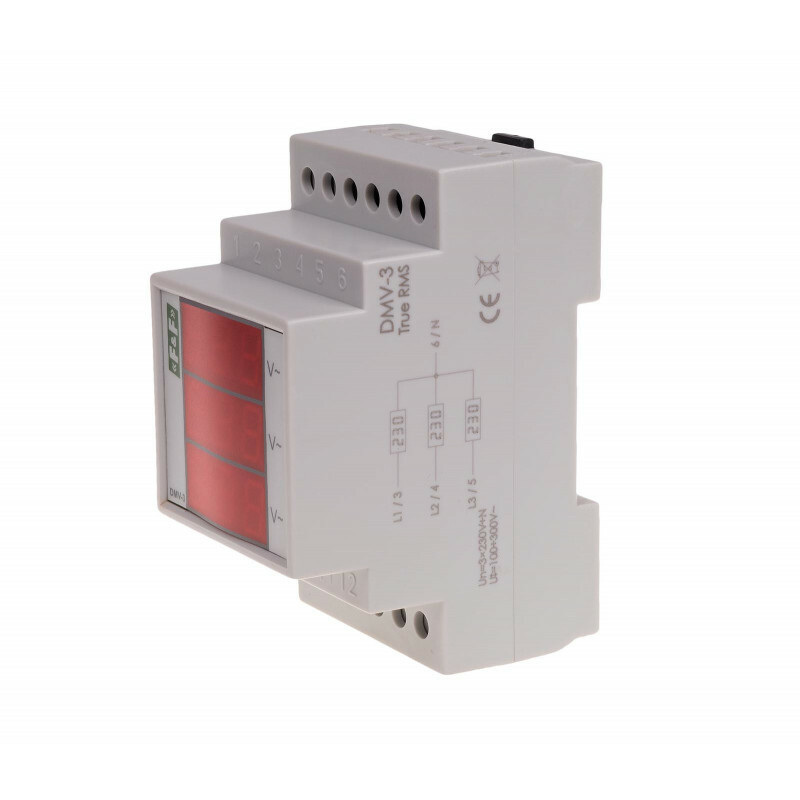 * Index marked TrueRMS fitted with a transducer gives the correct value of the effective value of voltage at deformed runs.